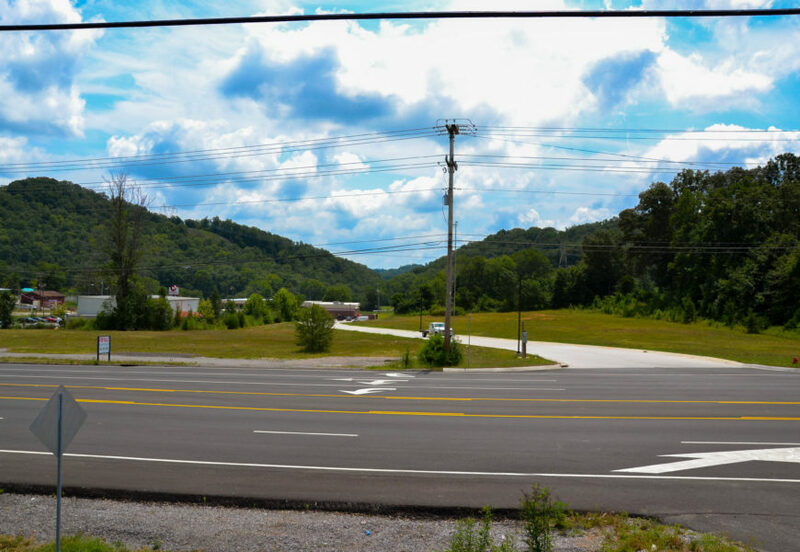 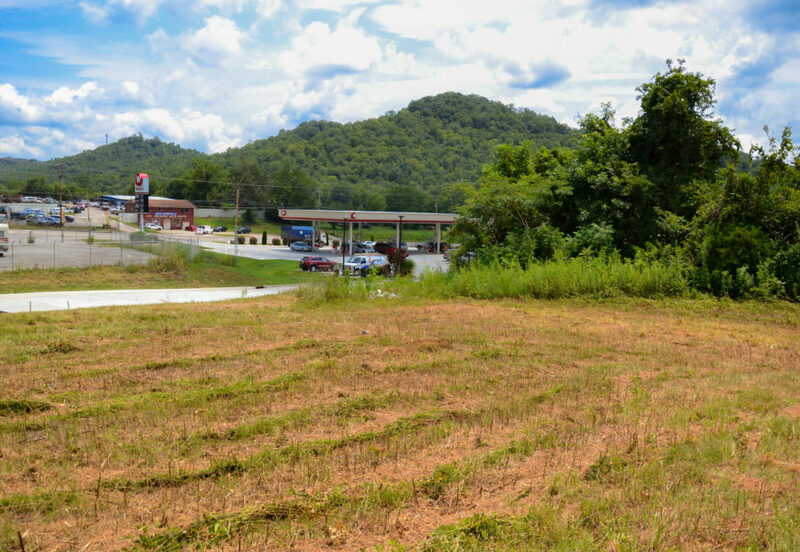 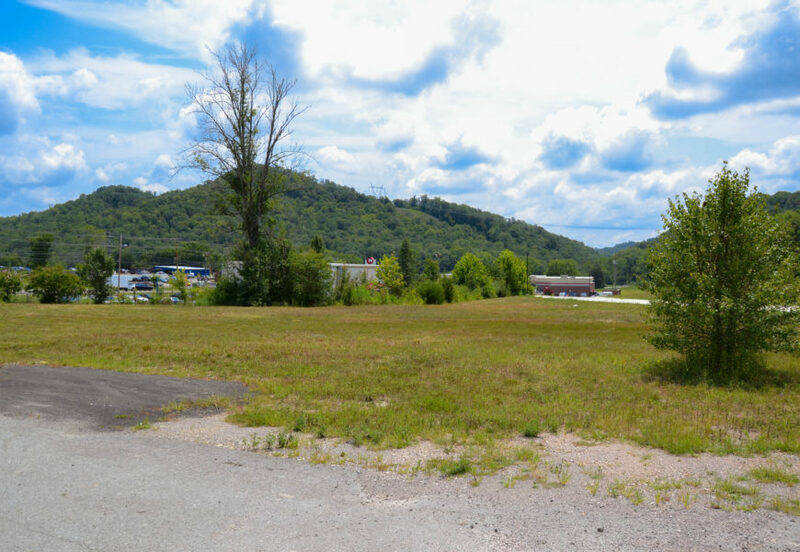 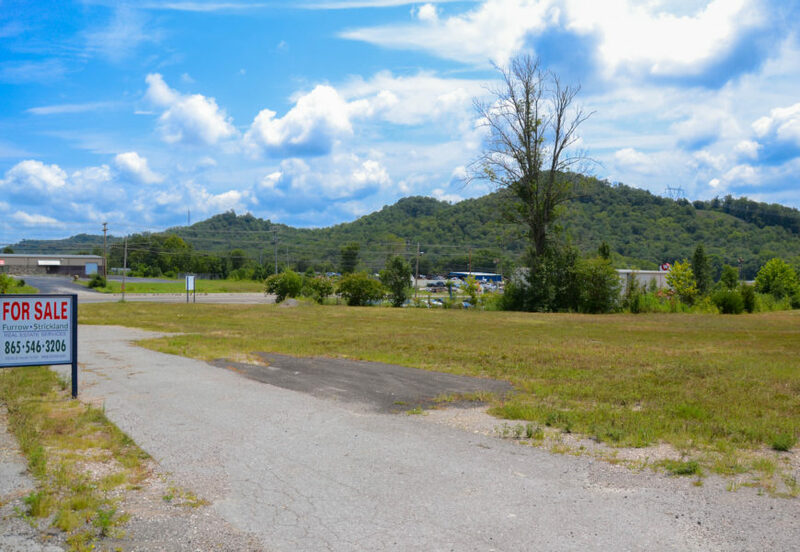 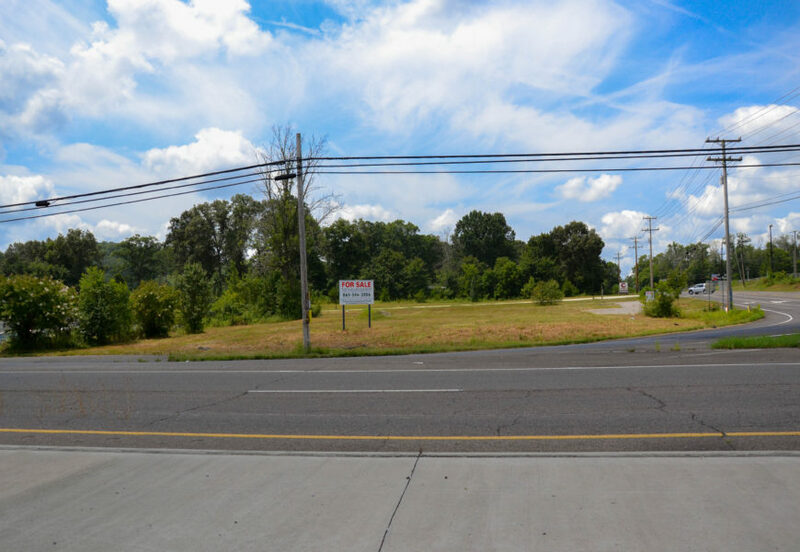 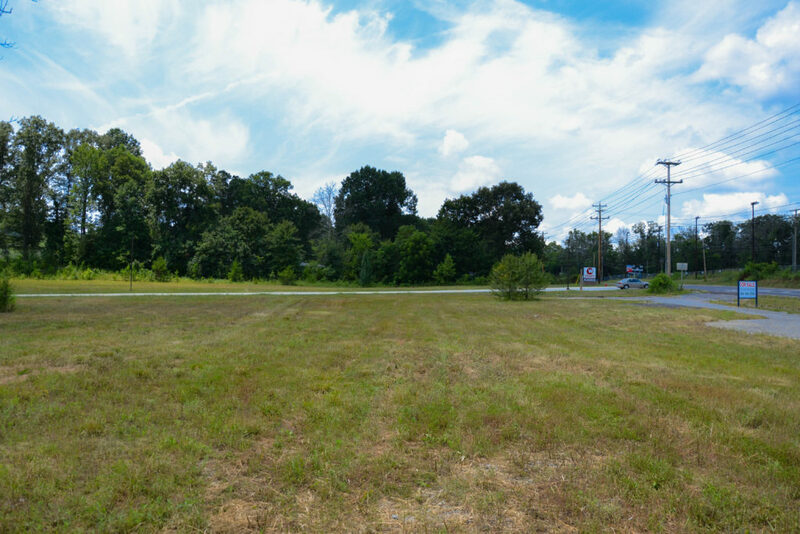 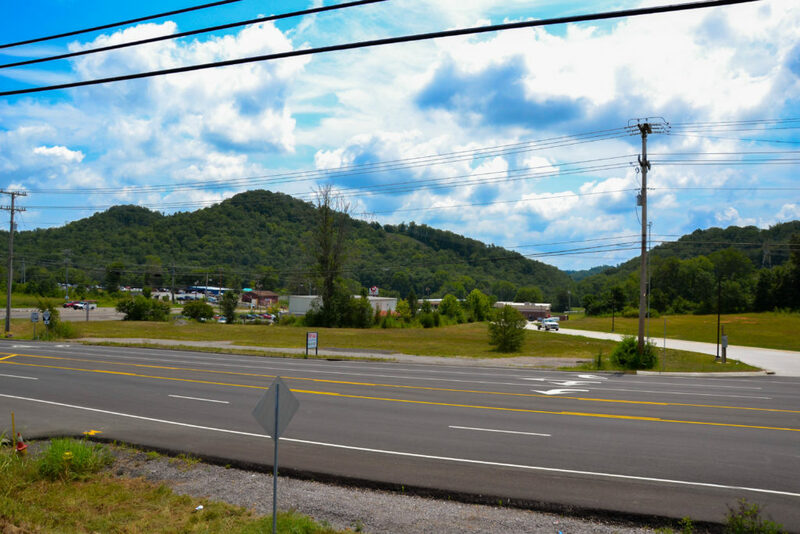 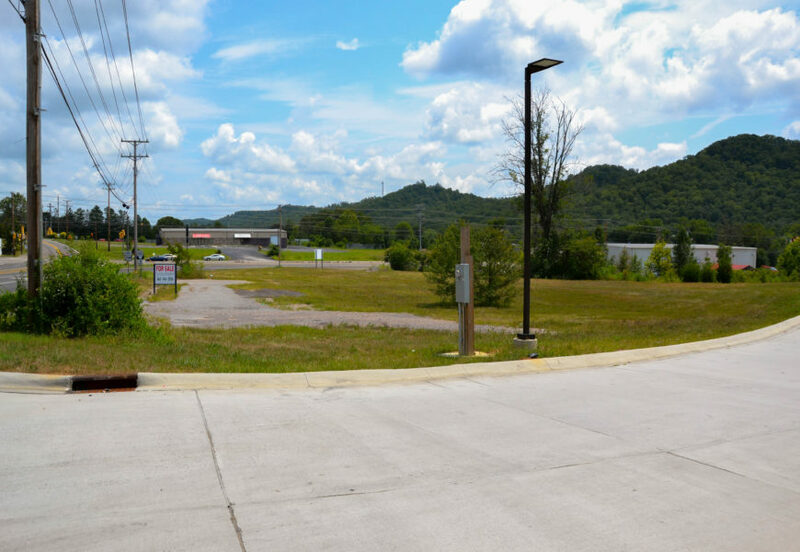 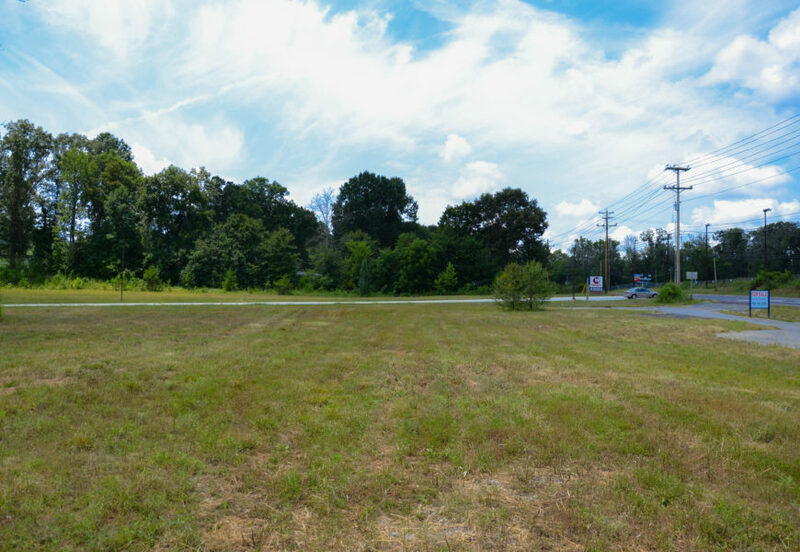 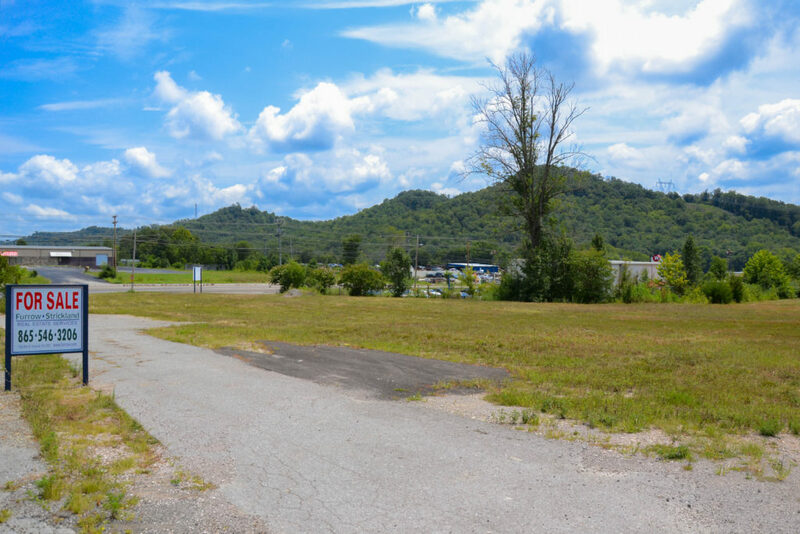 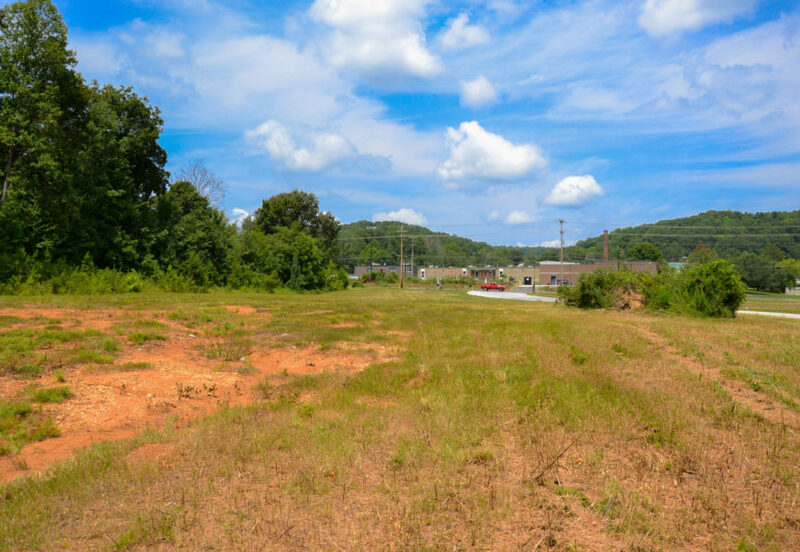 This is a great development opportunity at the corner of Clinton Highway and Edgemoor Road. 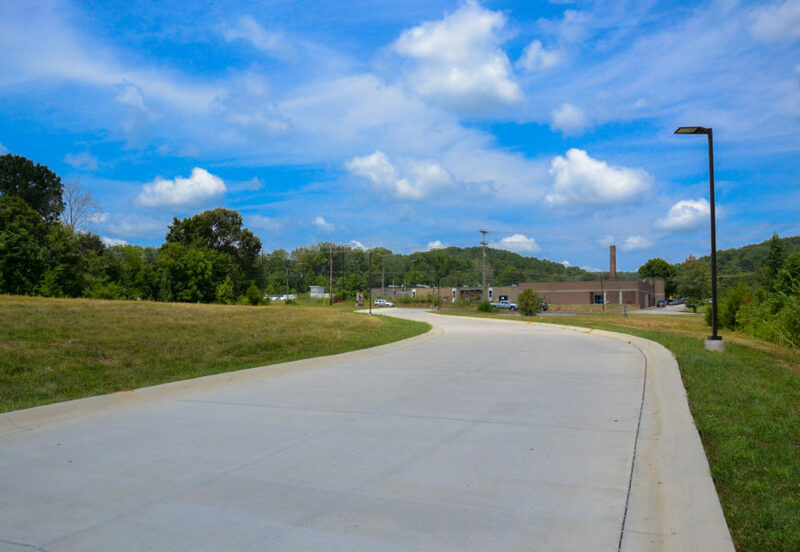 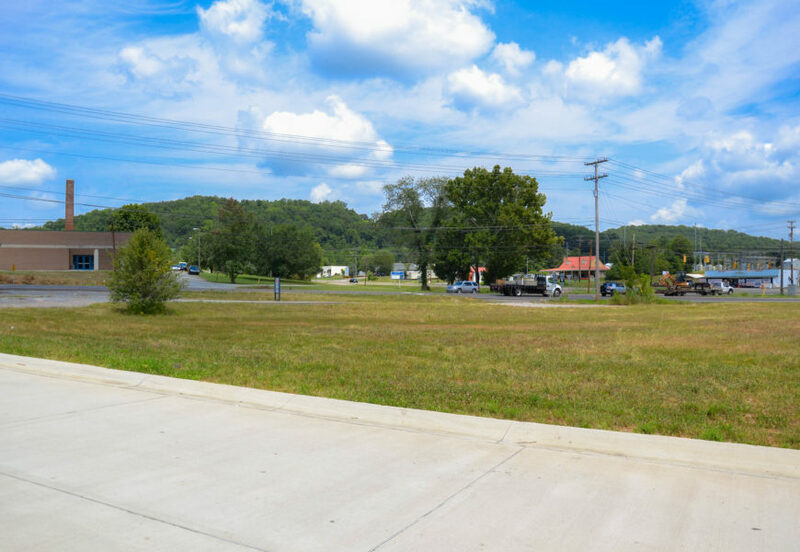 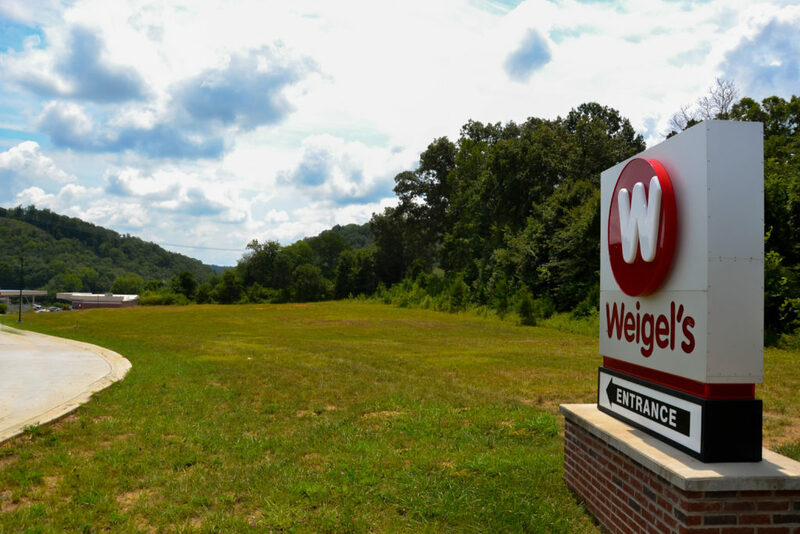 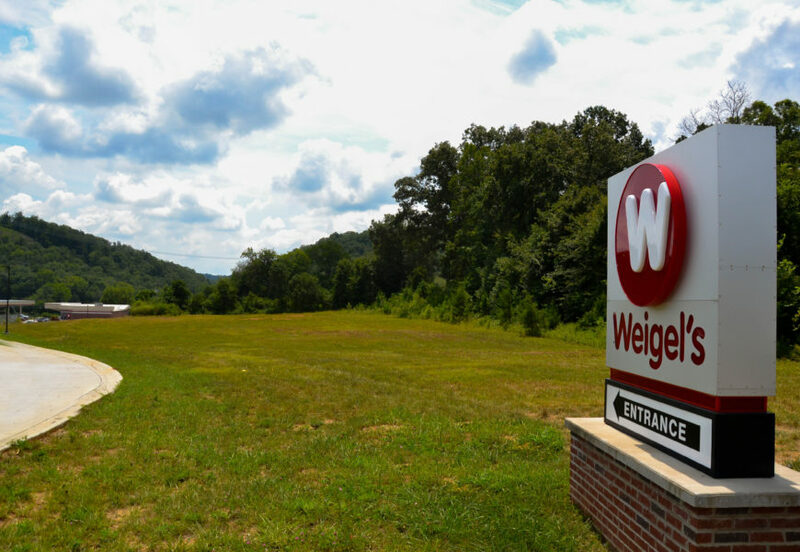 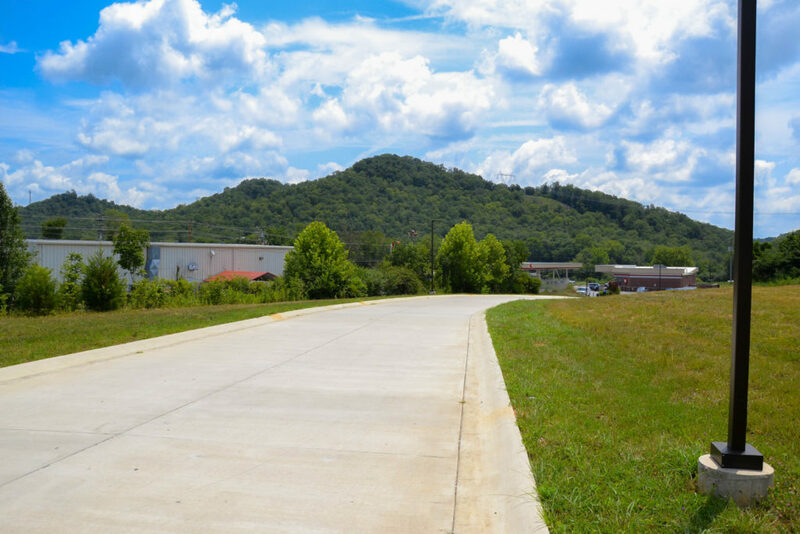 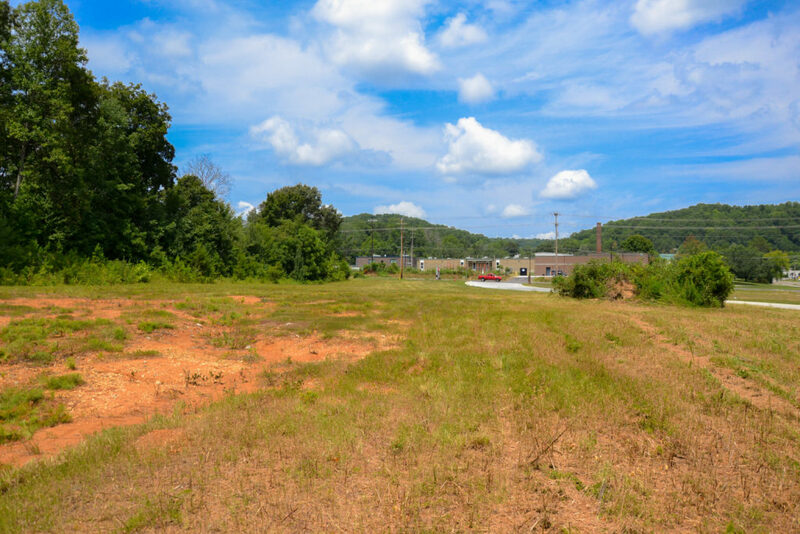 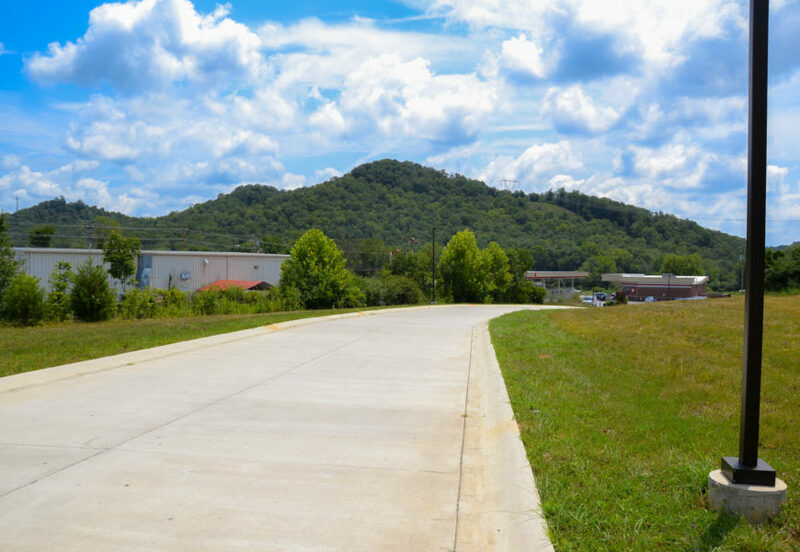 The property is part of Titan Development Park and features 5.5 level acres and is conveniently located next to a Weigels. 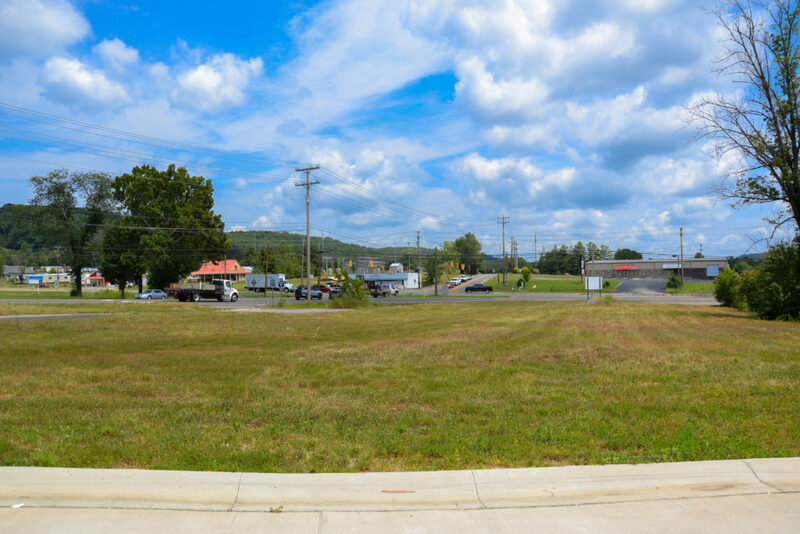 Below are the prices for the lots being sold individually.